The philosophy at Michael W. Folonis Architects is to engage in a constant working awareness of Culture, Technology, History, Sustainability and Social Relevance. We employ these fundamental components in every stage of research, design and development. Counter to the throwaway culture of today, MWFA establishes a permanent architectural character, grounding each structure to the land and responding to a project’s unique set of conditions. Design is not begun with preconceived assumptions. Rather, design solutions are discovered in response to a project’s unique constraints and issues. Scale, mass, function, sustainability, city and neighborhood fabric, planning and zoning codes, and the process of building are all factors that can inform organic, original solutions. MWFA uses these opportunities and limitations to create significant, signature buildings. Mr. Folonis guides all project phases from design through project realization, while remaining the primary contact for every client. The firm is distinguished in having received numerous regional and national design awards as well as the honor of being published nationally and internationally. For employment inquiries please email us at jobs@folonisarchitects.com. Please include a letter of interest, cover letter, resume, and portfolio with a maximum size of 5 MB. Michael W. Folonis, FAIA, is known for his thoughtful, dedicated approach to regional modernist design. His clients select him because they want a signature building design that is simultaneously efficient, elegant, sustainable and responsive to our Southern California landscape. 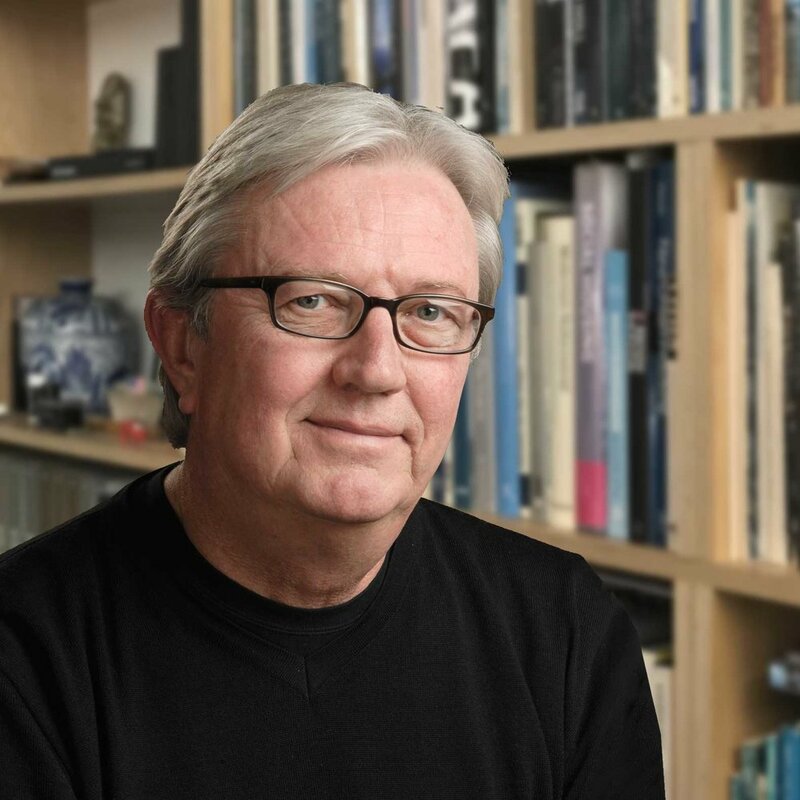 Passionate about design and fabrication, Ron founded design-build companies in both the US and Canada and has 30 years of experience in design and construction on single and multi-family residential, large-scale mixed-use projects, apartments, restaurants, commercial, religious and performance spaces.